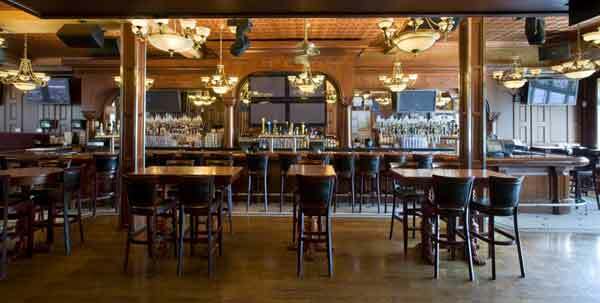 The Stretch is a Wrigleyville sports bar that has great specialty drinks and exceptional bar food. 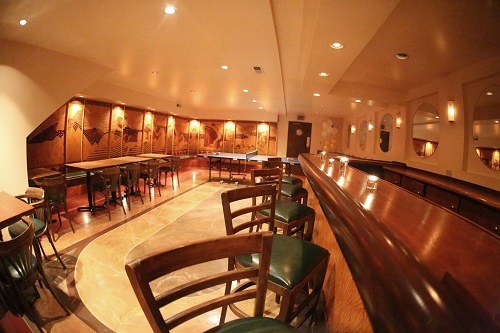 The Stretch is a great place to hit before or after a Cubs Game or hang out at on an off night. 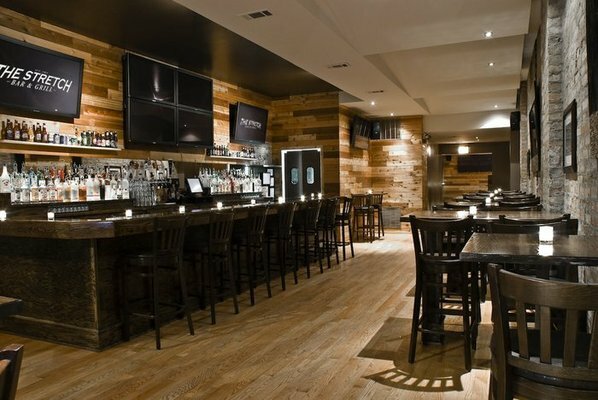 The bar is sleek and contemporary with it's cedar paneling and has a great back room for hosting parties.